Our Weekly segment The Weekly Eight returns with the latest single from veteran Toronto rapper, Mathematik. 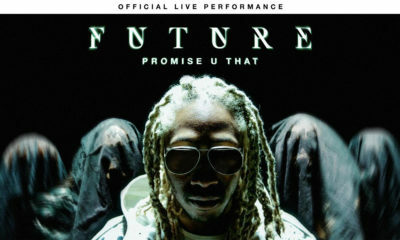 The song comes in advance of his Realishim (or ReAL/iS-Him album), the follow up to his buzzworthy LP, No Division. Realishim delivers words that inform the mind while having feet planted firmly in assertive, heavy beats. Mathematik is a multi-disciplinary artist (emcee, DJ, producer) who is deeply rooted in the music industry. He started out as a dancer in grade four, eventually evolving as a lyricist and then learning to DJ. 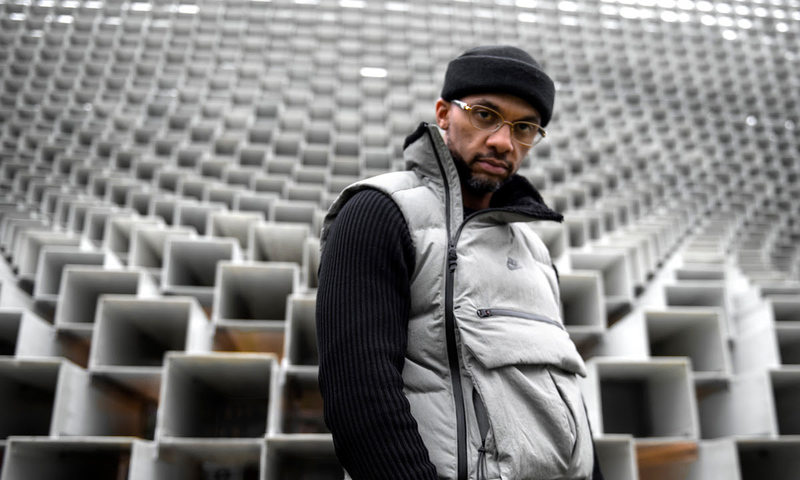 As a once member of the soulful Hip-Hop crew Down to Erf, Mathematik’s background embodies almost all the fundamental aspects of hip-hop culture. Realishim has been a project in the works for years. Influenced by freestyle and DJ cyphers, Mathematik delivers an authentic sound derived from the once golden era, along with some modern adaptations. Realishim carries an undeniably heavier feel than previous works, with commentary on systemic and daily experiences of oppression This shift in Mathematik’s work is what brings the album to an elevated platform. 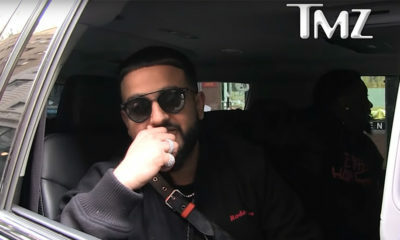 “The Motive” is HipHopCanada’s Song of the Day. The video is powered by Patrick Younger for RA Photo & Film. Artist/Group: Toronto recording artist and producer, Mathematik. 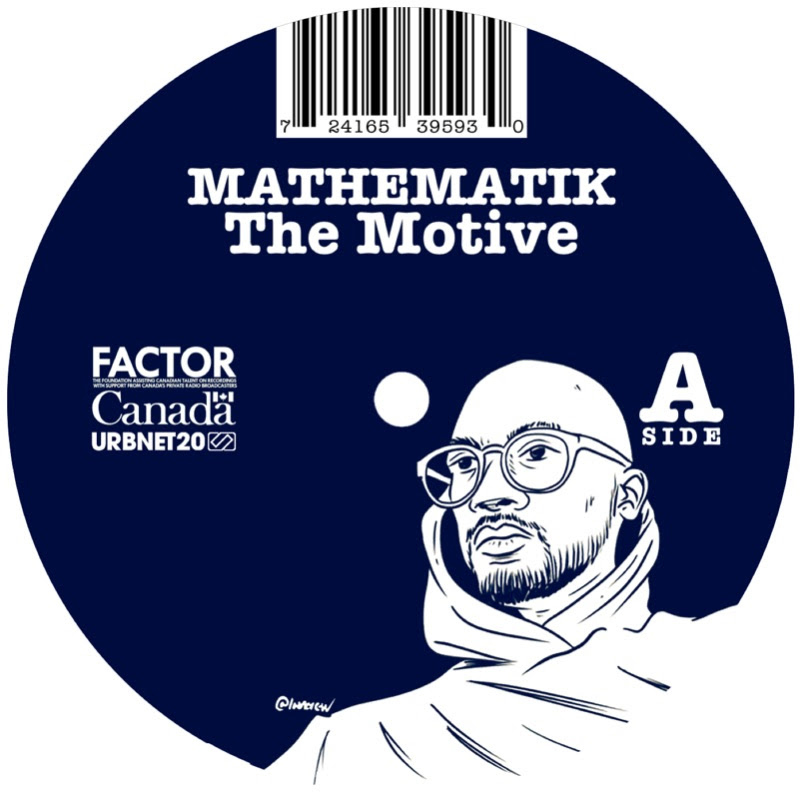 Submission: The new single, “The Motive,” which will appear on Mathematik’s next album Realishim to be released on March 1, 2019, via URBNET and distributed in Canada by Fontana North and USA/International by Fat Beats. Streaming Links: You can find the single on various digital outlets including Apple Music and Spotify. Social Media: You can follow @TheRealMathematik on Instagram, and follow @MathematikU on Twitter. Check out “The Motive” below.